Brighten up the lives of orphans by sending an Eid gift in time for Eid al-Adha 2017. Provide clothes for orphans with your donation. 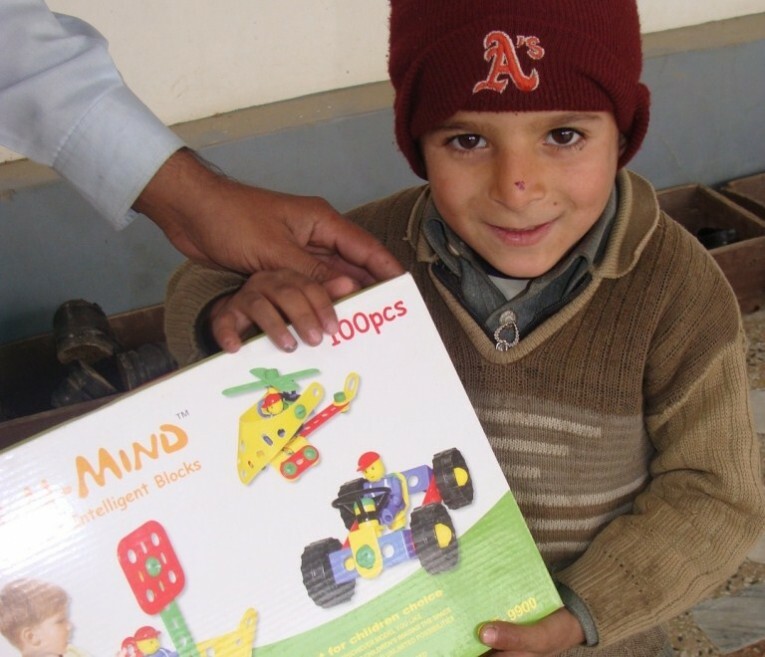 If the orphan is under 2-3 years, he or she will also receive a gift. Brighten up the lives of orphans by sending an Eid gift in time for Eid al-Adha 2018. Human Relief Foundation has been distributing Eid gifts to orphans for many years. As the parents celebrate the occasion of Eid al-Adha with their children, it is important that orphans do too. This year, Human Relief Foundation will be distributing Eid gifts including clothing and toys around the world. Click on the donation button below and proceed to payment. You can also call us on 0207 060 4422 to make your donation over the phone.